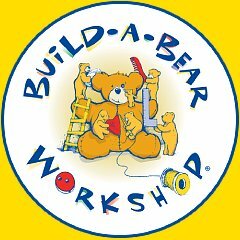 Now through August 18th, Build-A-Bear is having an awesome sale. You can get any bear, an outfit and and shoes for $29.99. Needless to say, my four year old is “beary” excited about this one! Happy Stuffin’!